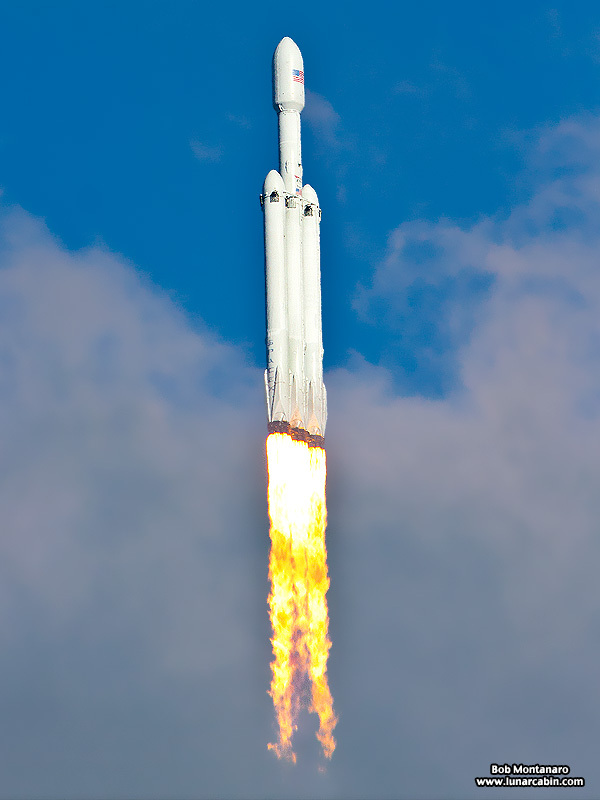 Finally had time to work up the Falcon Heavy launch photos. Very exciting. Click to check out my little photo story of the launch.